Nokia Brand is Back! Should Other Smartphone Companies Be Worried? 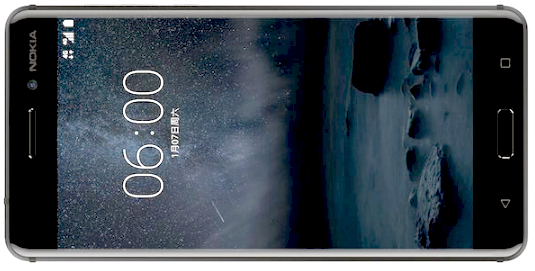 On Sunday - January 8, 2017, HMD Global Oy - the company that now licenses Nokia phones - unveiled the new Nokia 6 Android handset heralding the legendary Finnish brand's return to the mobile devices game. Flaunting a 6000 series aluminum unibody shell, currently China-only midrange model Nokia 6 is equipped with a 5.5-inch Full HD IPS display protected by 2.5D curved scratch-resistant Gorilla Glass touchscreen, a 16 MegaPixel autofocus rear camera with phase detection autofocus and f/2.0 aperture, 8 MP f/2.0 front cam for selfies, non-removable 3,000 mAh battery pack, 4G LTE support, Dual SIM Dual Standby capability, dual amplifiers and Dolby Atmos audio enhancement technology. At its heart, this release runs its Android 7.0 Nougat operating system with a 64-Bit 1.4 GHz Octa Core Qualcomm Snapdragon 430 processor, has 4GB of RAM for smooth multitasking, and comes with a sizable 64GB of internal storage. With those facts in mind, I asked my readers and friends on Facebook if they think other smartphone companies should be worried about Nokia brand's resurgence. My fellow bloggers Raffy Pedrajita and Ryan San Juan have similar opinions: "It's too late. Unless they come up with something new. 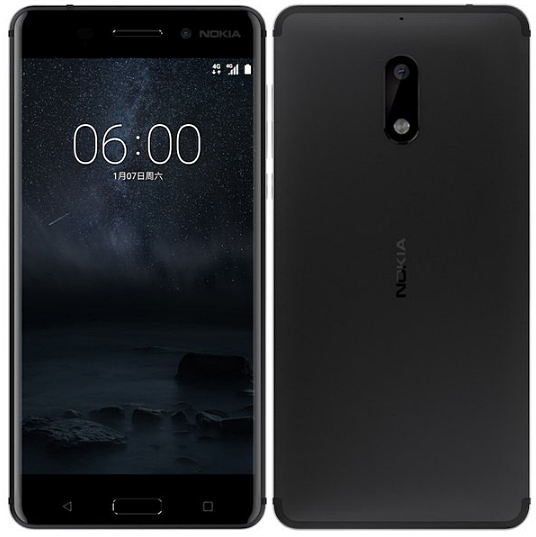 Based on Nokia 6 - same design as others, same features, same specs, nothing spectacular. People will probably be curious, but it's not enough to win loyalty." 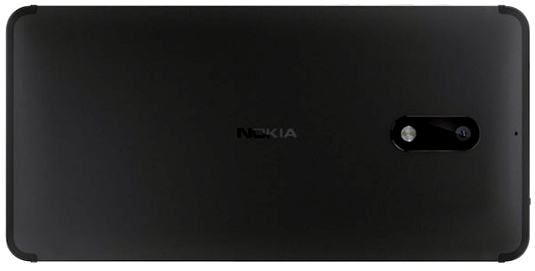 "There's certainly enough value left in Nokia's image as a maker of durable handsets with great imaging capabilities. Consumers who saw Nokia at its strongest (back in the 2000's) still remember the brand's legend and as pointed out by some of you, even the younger generation is aware of Nokia's achievements in the past. However, HMD would do well not to rely on Nokia's branding alone to be successful. If Nokia were to regain global sales leadership, they will have to come up with devices that truly lead the industry in terms of design, build, specs, features, and innovations. They'll have to give all that to consumers all while making sure that their products are priced very competitively. That's the challenge for HMD Global Oy. Unless they can do that, I don't think they'll be able to pose a serious threat to other smartphone makers -- not in today's mobile industry."